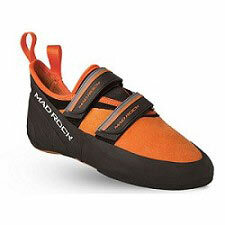 The starting point in our climbing career is of fundamental importance. 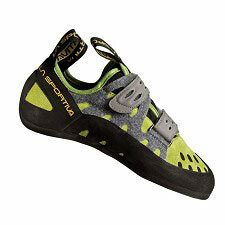 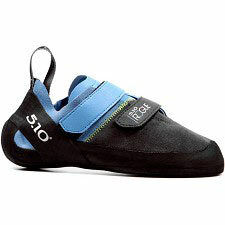 It gives rise to the genetic building blocks that shape our climbing lives. 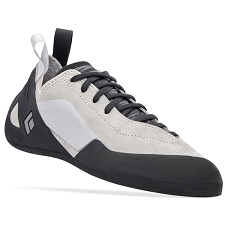 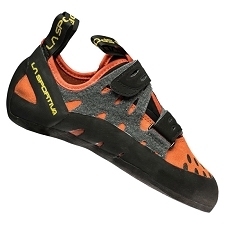 The Origin offers a lush leather upper, giving a feeling of padded luxury that is rarely found in a shoe aimed at encouraging people to start climbing. 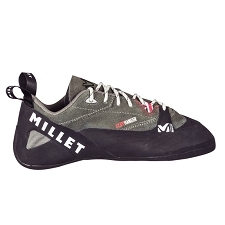 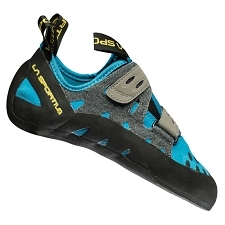 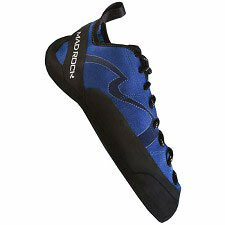 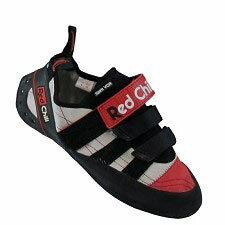 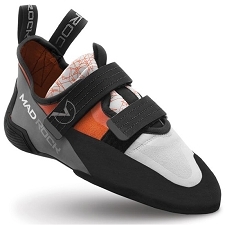 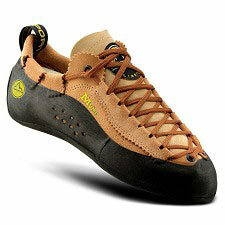 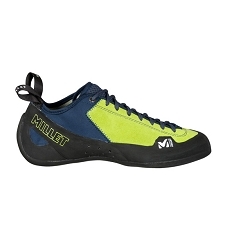 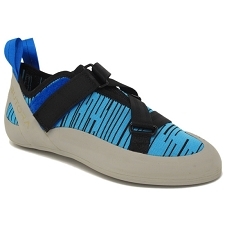 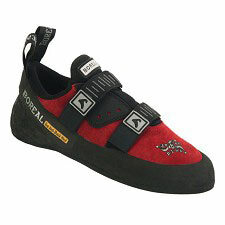 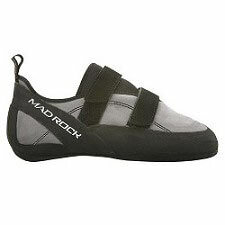 The flat profile and relatively relaxed randing ease the climber&apos;s feet into a cocoon of comfort. 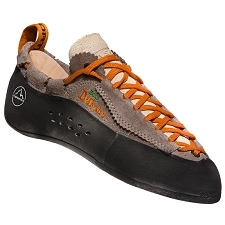 The hook−and−loop closure keeps the foot snug and well positioned during use. 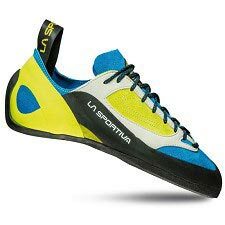 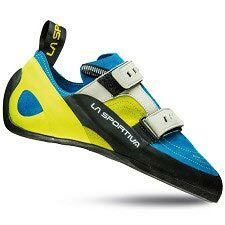 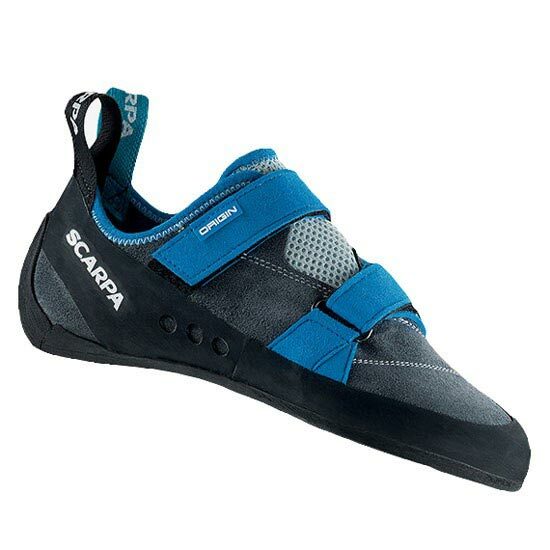 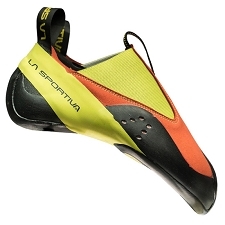 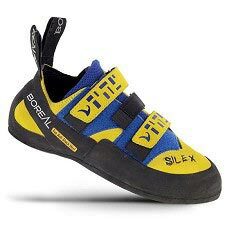 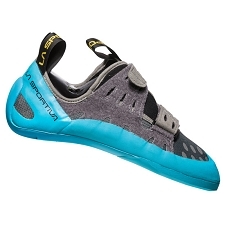 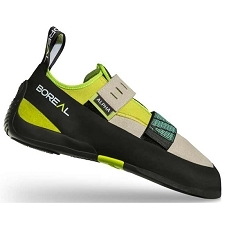 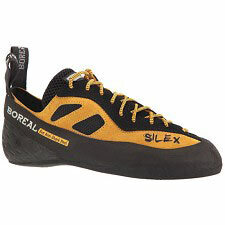 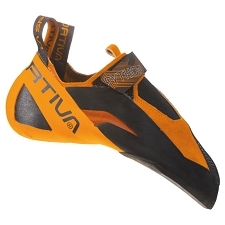 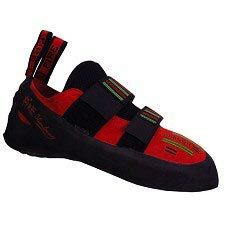 The Origin introduces SCARPA&apos;s Vision rubber, a proprietary compound that is both sticky and resilient to all the conditions that new climbers feet will experience.